At Asquith Primary we are determined to educate our children about the role that they can play both in their local community and the global community. As part of that objective Asquith Primary School sponsor a child in Africa. 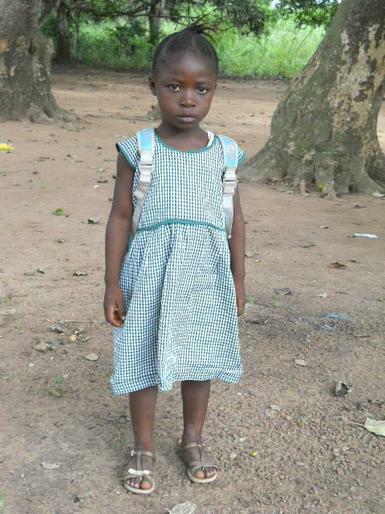 Juliet is 7 years old and lives in Kono, an area in the eastern province of Sierra Leone. 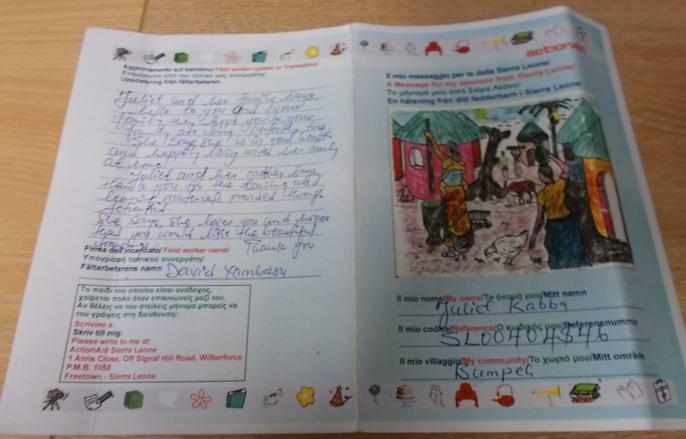 She lives in a mud wall cottage with a zinc roof with her parents and older sibling. 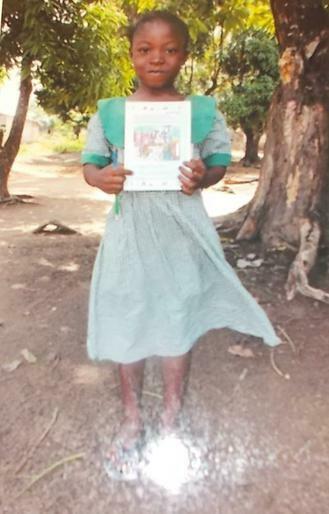 We sponsor Juliet through the charity Action Aid. 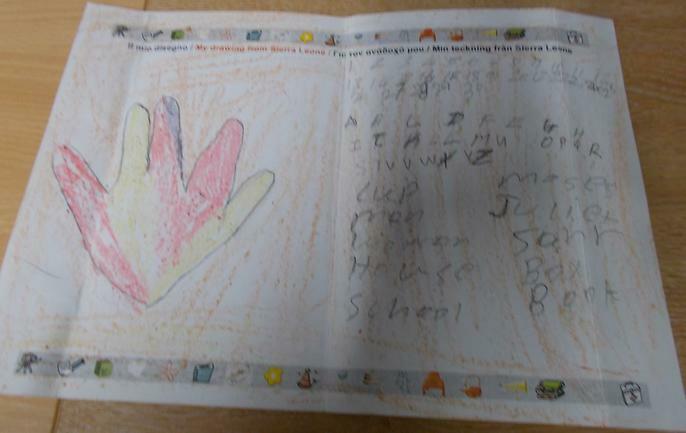 Each class in school has one month in which to plan and carry out a money raising activity. These activities can range from a simple non-uniform day to a delicious cake sale. If you would like further information about ActionAid and the amazing work that they carry out, please follow the link below.